These 8 acres of magnificent semi-rainforest vacant land present the ultimate opportunity to enjoy an idyllic coastal acreage close to beautiful Wombarra and Coledale beaches. Offering absolute tranquility in a peaceful and exclusive private setting, you would feel a million miles away from it all. The land is elevated, with the benefit of ocean views and is approximately 880 metres from the water’s edge. Zoned E3 - Environmental Management, perfect to consider for immediate use as a weekend retreat, with temporary structures, pre-fabricated non-permanent dwellings and hard stand storage for vehicles. Services like power, telephone, water and hydrant are close by.. 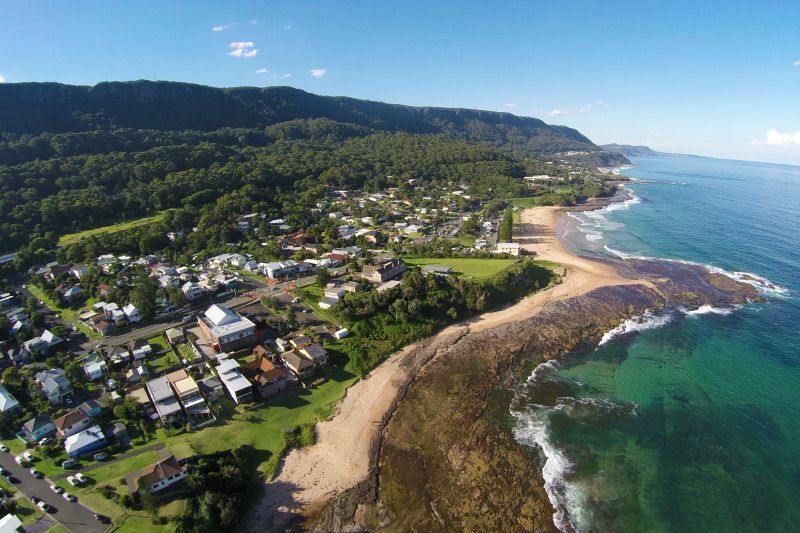 This coastal retreat is just over an hour from Sydney CBD and 2 minutes drive to shops, school, railway station, surf beaches and ocean pool.